The download link is also available on our Template Download page. 1, Download the template. 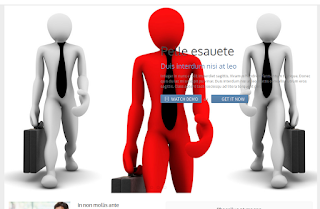 This template is available in Download page, all images hosted in Blogger and script included in template itself. 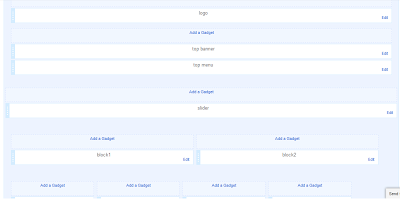 All sections in homepage are reflected in widgets in Layout tab here. In the demo, I add the contact information to top banner widget, but you can add everything you want inside top banner widget content. This is the code of one slide in slider, if you want more, you can duplicate the code above and modify the content. I also add some CSS code to make this appear as I want ( the code start with "style='..........' "). You can change these code to make it display as you want, for example font size, color, position... and you have to familiar with CSS. No shortcut here if you want to make it your way. If not, you can copy the code above and remain the CSS code as above. 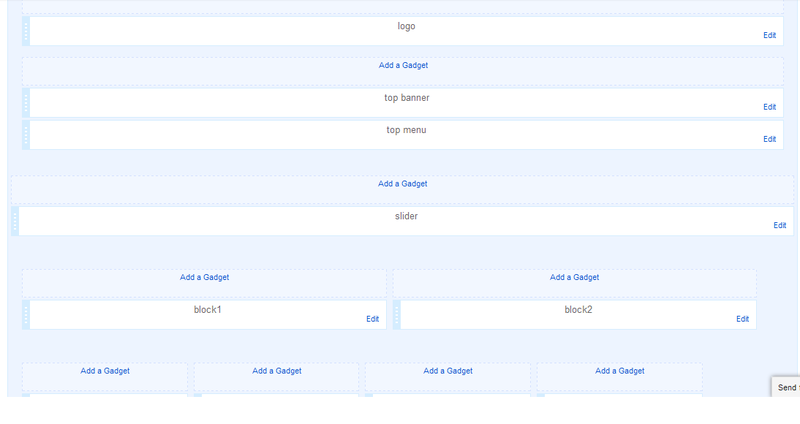 8, Widgets : Block 1, Block 2, Block 3, Block 4, Block 5, Block 6, Block 7, Block 8, Block9 and Block 10 can be edit easily. Just click on the widget you want and add content in widget content dialog, it will be display in corresponding position in homepage. 9, There are 3 widgets in the footers : Recent posts, latest tweets and FlickR. 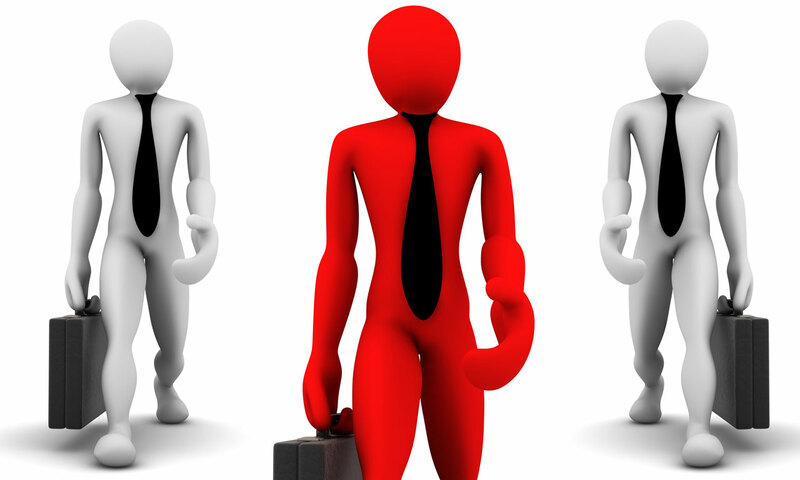 These widget is made for demo only and you can replace them with your own widgets in minutes. 10, Save changes. That's all in Layout tab. Now we move to some coding works. Don't worry, just change the top menu navigation and footer menu. 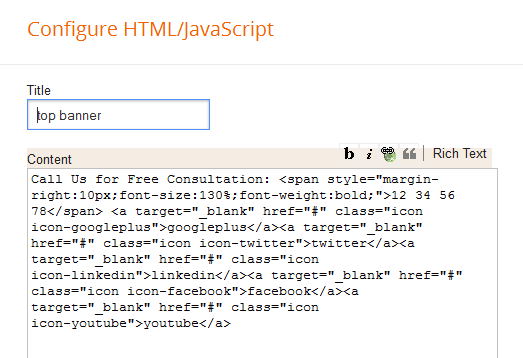 You need to back to Blogger Dashboard then go to Template tab. 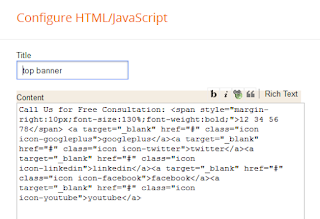 Click on drop : Jump to widget and choose widget HTML12. Just replace the link and text to what you want. That's all for this template. After editing the template, you can save changes and see the result.